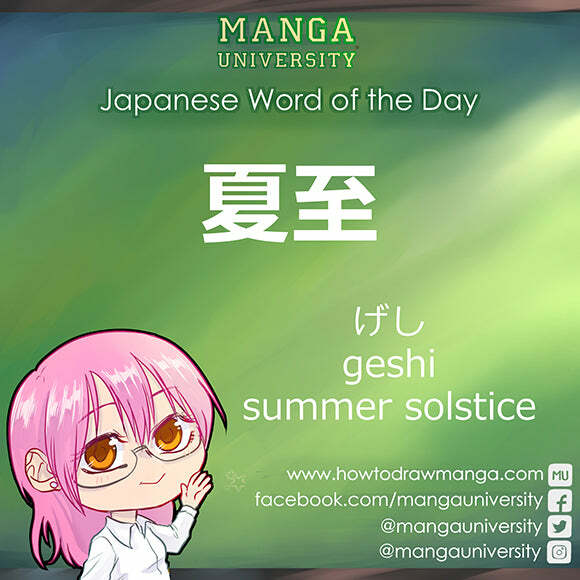 Ah, June. The May rain is beginning to subside and the sun is out! 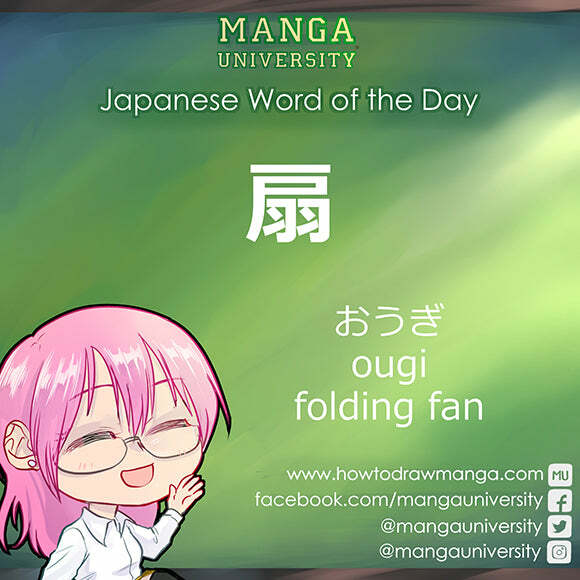 We've got 30 more Japanese words for you to add to your growing vocabulary! 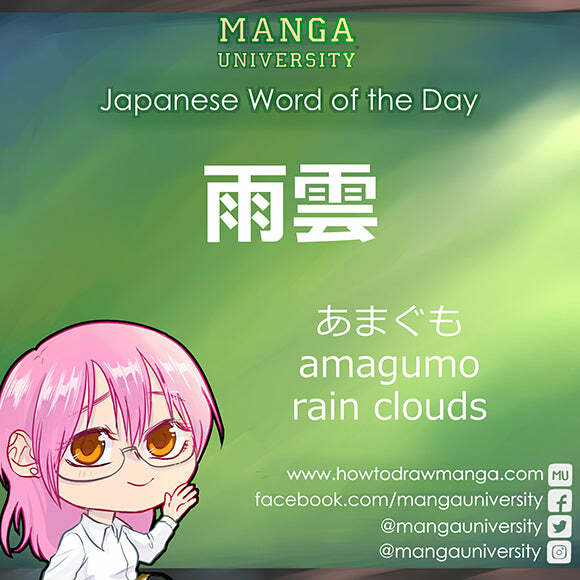 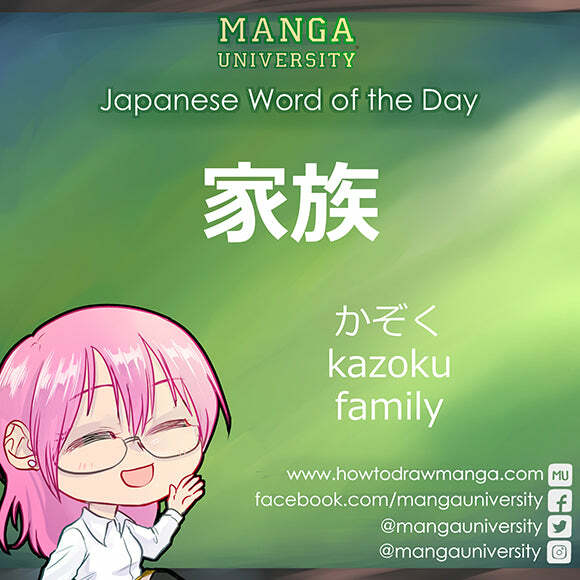 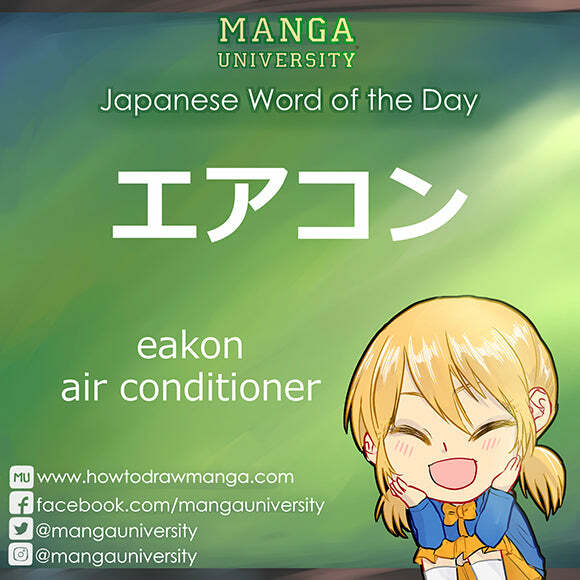 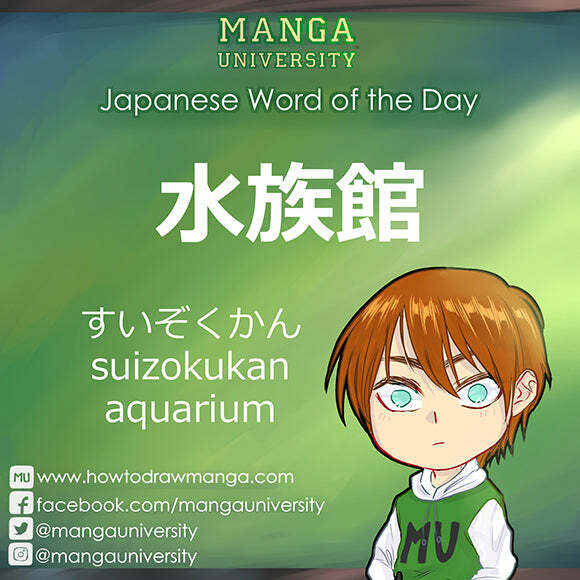 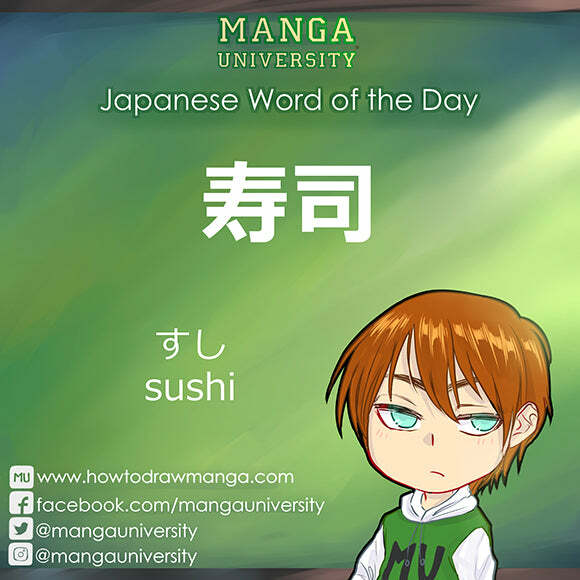 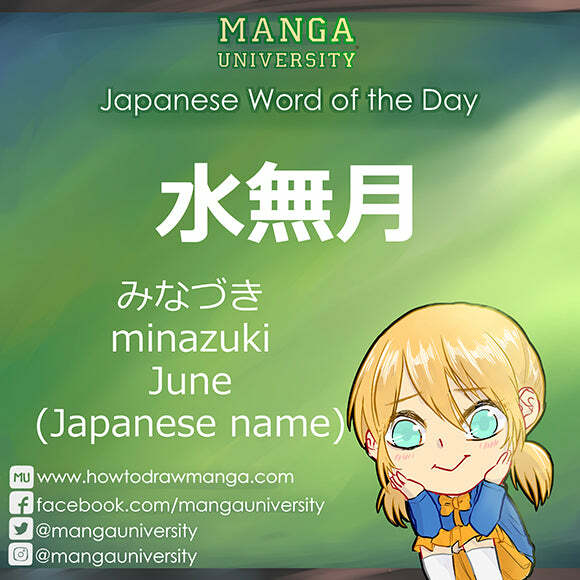 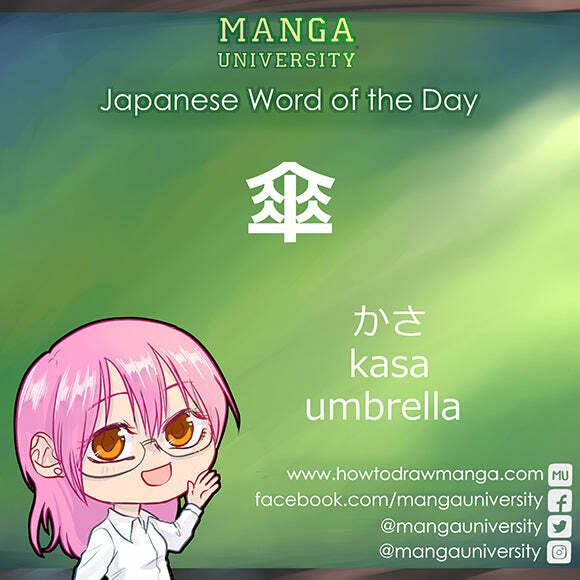 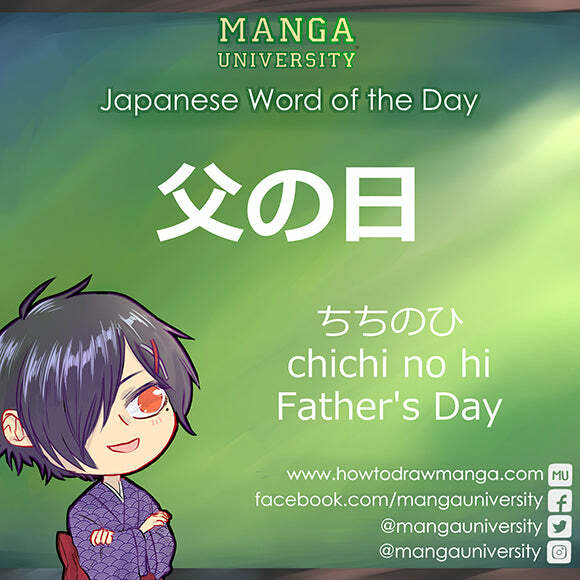 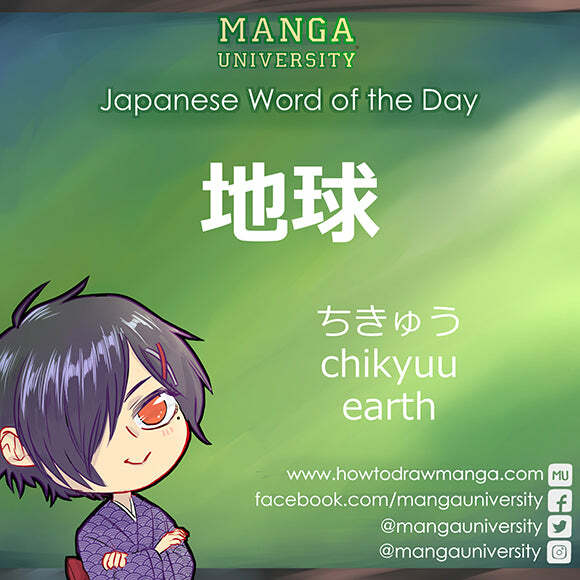 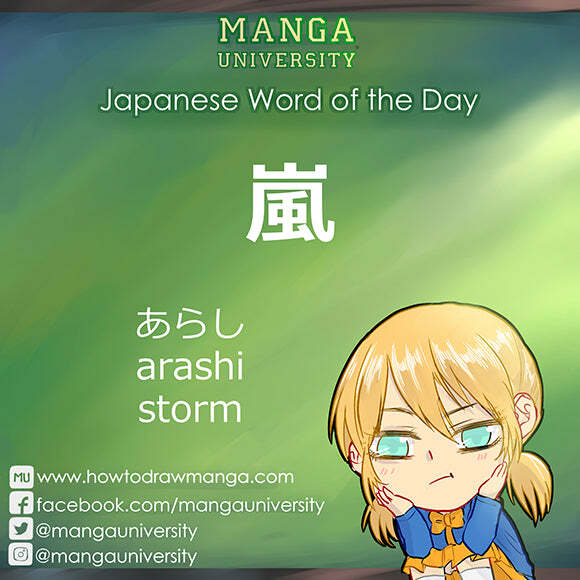 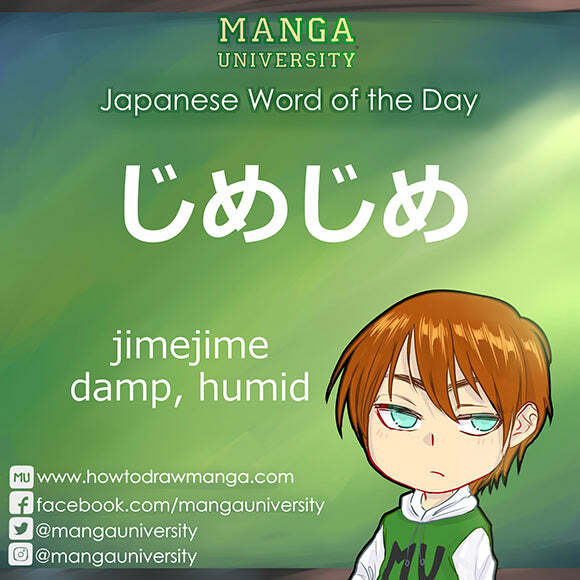 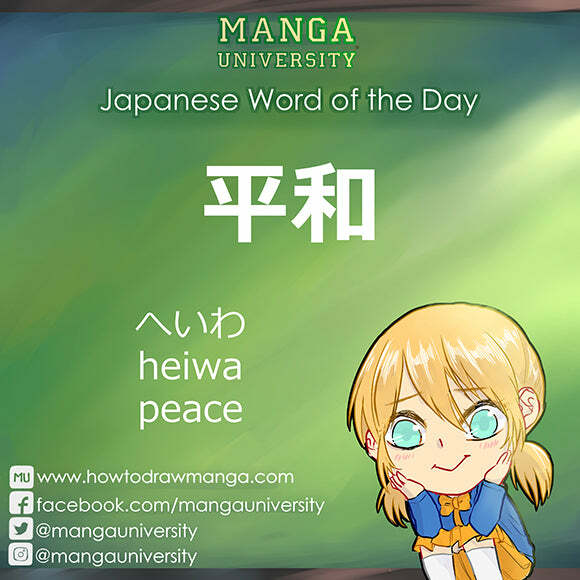 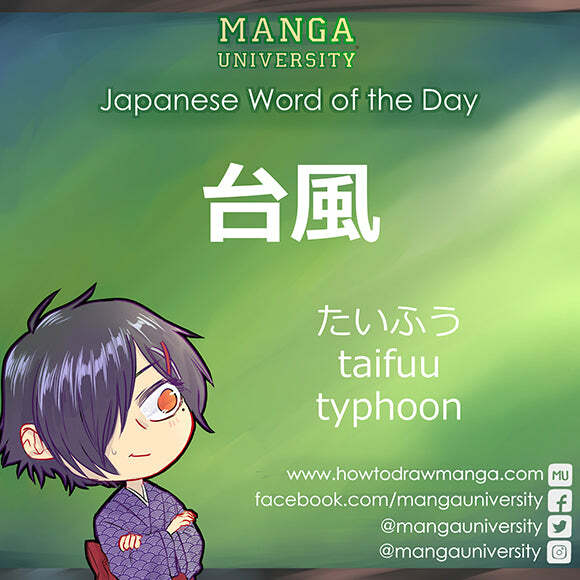 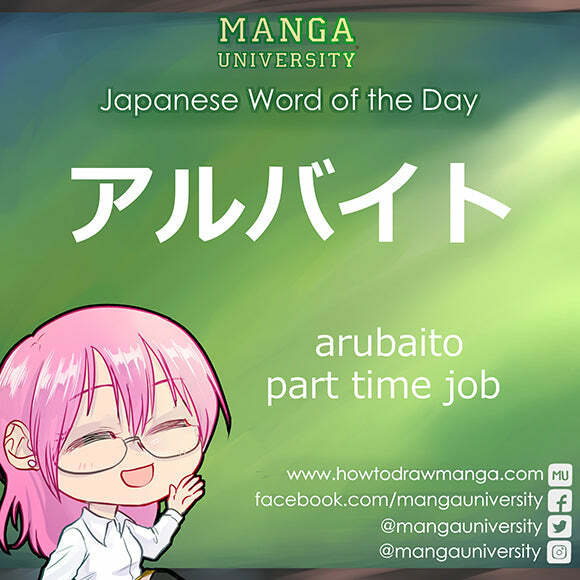 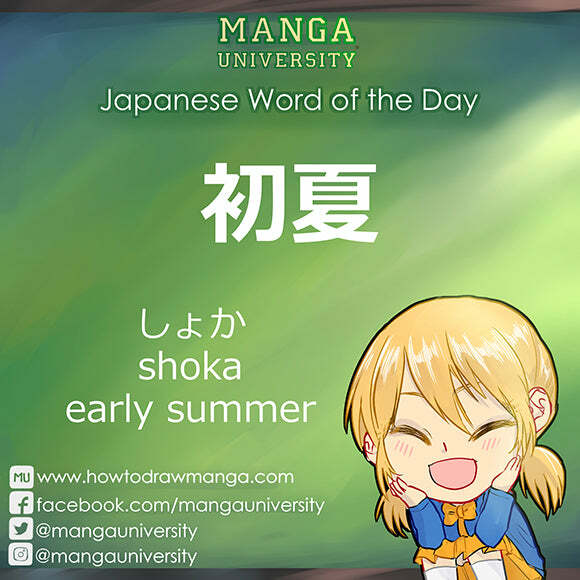 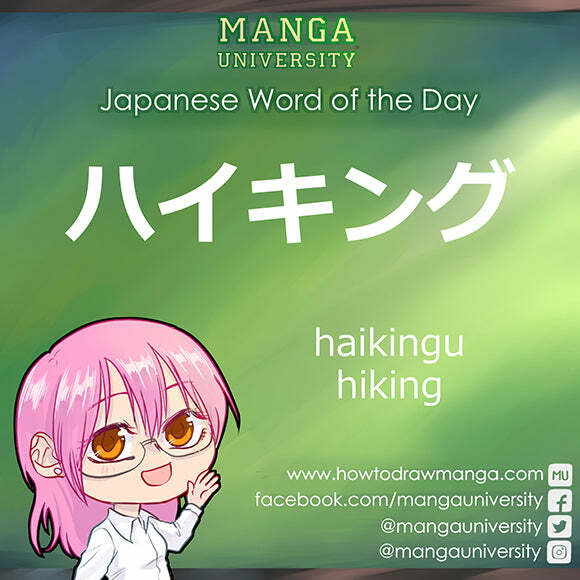 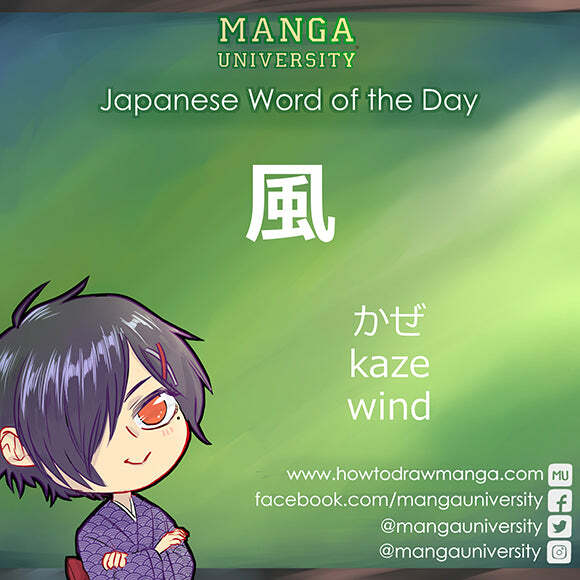 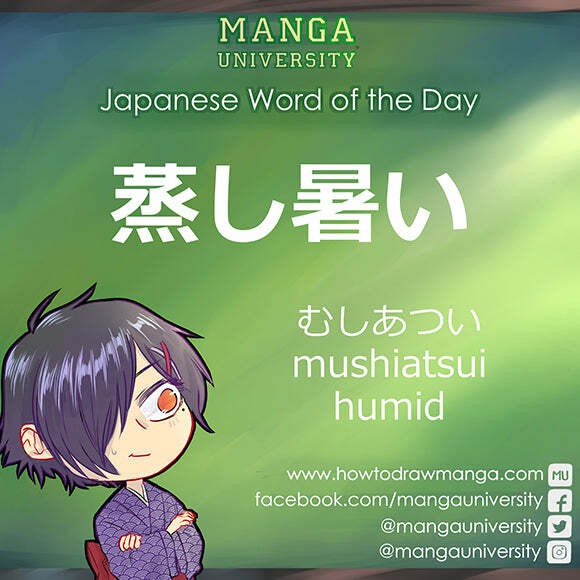 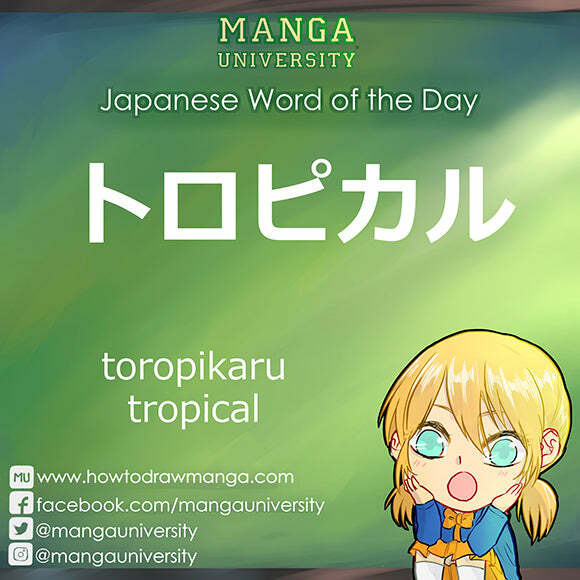 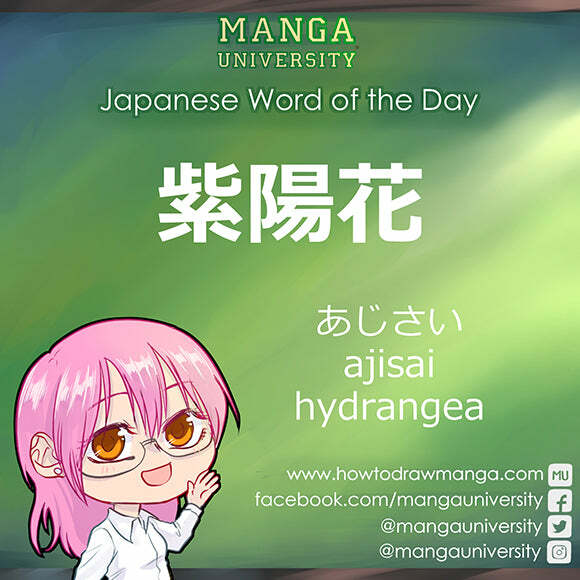 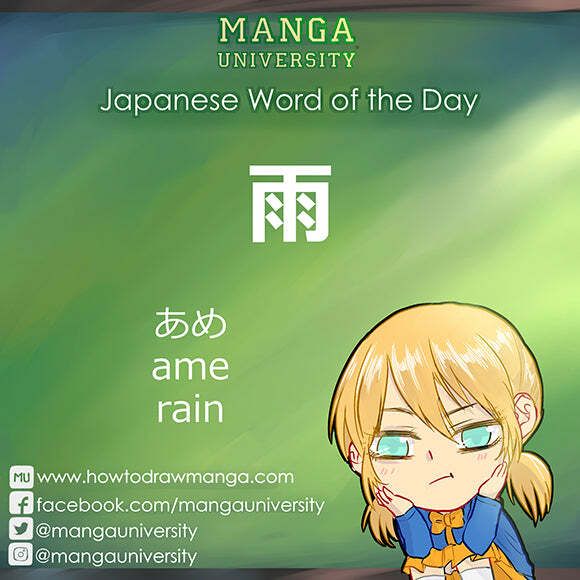 Learn even more Japanese words with Kanji de Manga!